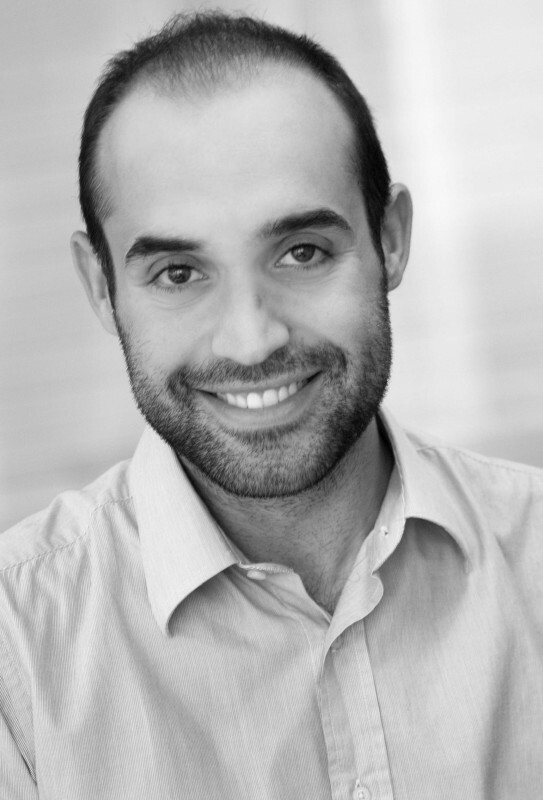 Athanasios Gkoltsios is a highly qualified Professional with ten years experience in Media & Broadcasting Operations & Communications working in multi-cultural envirenments. After obtaining his Masters Degree of Science in Communications from the University of Lugano in Switzerland, Athanasios started his sports career with the SEE Games in 2007, which ensued being involved in major production projects for acclaimed sport events such as UEFA Champions League & UEFA Europa League, Euro League, IAAF World Athletics Final & FIFA World Cup 2010. Moreover, he worked with Arab Games 2011 as Deputy Director of Media & Broadcasting Department which received high praises for their extraordinary level of service amongst others; due to the pioneering ameneties such as the AGNS, the first ever news service system created in the history of the event. Athanasios was subsequently hired in 2013 as Deputy Director of Media & Broadcasting Department for the Men's World Handball Championship 2015. Since October 2015, Athanasios holds the position of Operations Manager in Laurel serving the Asian Indoor Championship 2016 as Venue Media Manager and Doha Diamond League 2016 as Venue Media Facilities Manager. Apart from sport events, Athanasios also has a solid experience in breaking news coverage having collaborated with the most important international broadcasters. Athanasios also holds a degree in History & Archeology; in addition he has obtained various qualifications in Digital Marketing Media, Sport & Tourism. He speaks five languages.